Reading to your child is so important, especially if your child has a speech or language disorder. Reading aloud to your child will activate their imagination, expand their understanding of the world around them and help them develop their expressive (talking) and receptive (listening / understanding) language skills. 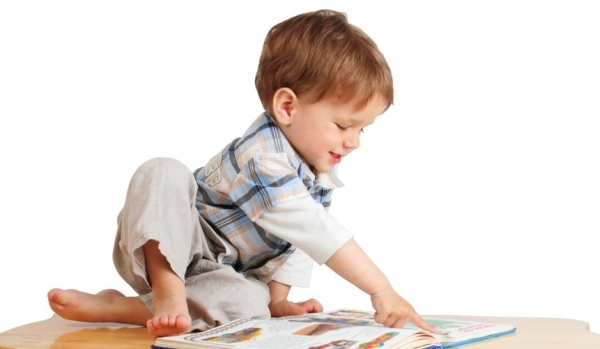 Your child’s brain is developing each and every day from birth, so start reading to your children daily, right away. Need help finding a book? The speech and language pathologists at Kidmunicate have compiled a growing list of 100+ Children’s books for speech language development. We arranged the list based on sounds. So if your pre-schooler or school age child is having a problem producing a particular sound then choose a book from that sound category and emphasize the sound. It’s important to note that a child practicing a sound incorrectly can be counterproductive. 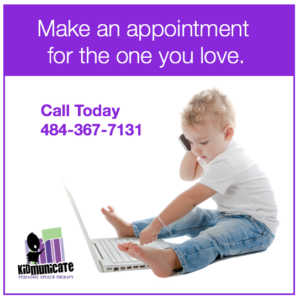 It’s always a good idea to work with a pediatric speech pathologist first. 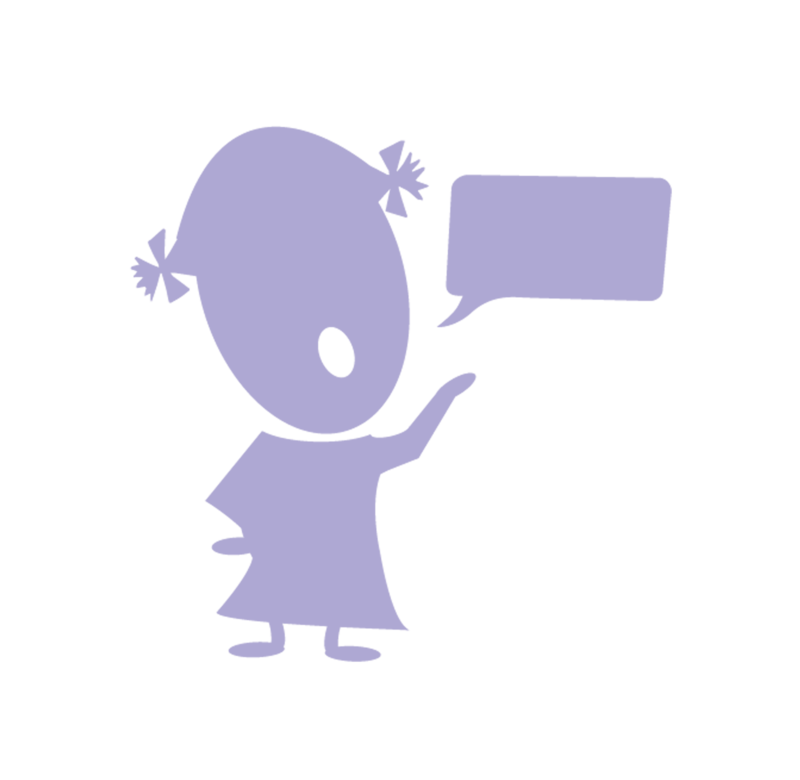 A good pediatric speech pathologist will teach your child how to produce the sound correctly and will also show you how to coach your child. We also assembled a list of books that build a child’s vocabulary. We have arranged a list of books for animals, clothing, body parts, counting, colors, food and prepositions. Check them out below. Read to your child daily because his or her brain is developing every day. It’s ok to read your child’s favorite book over and over again. The repetition will help, but continue to expose them to other great books. Build up their reading time tolerance. Start with shorter sessions and continually add time. Point to and talk about the pictures. Ask your child questions. Where is the dog? Read the story and then pause to let them fill in the words. Use real objects like plastic animals, cars or food to allow your child to see, hear and feel the objects you are reading about. Relate the story to them if you can. The bear is a baby just like you. 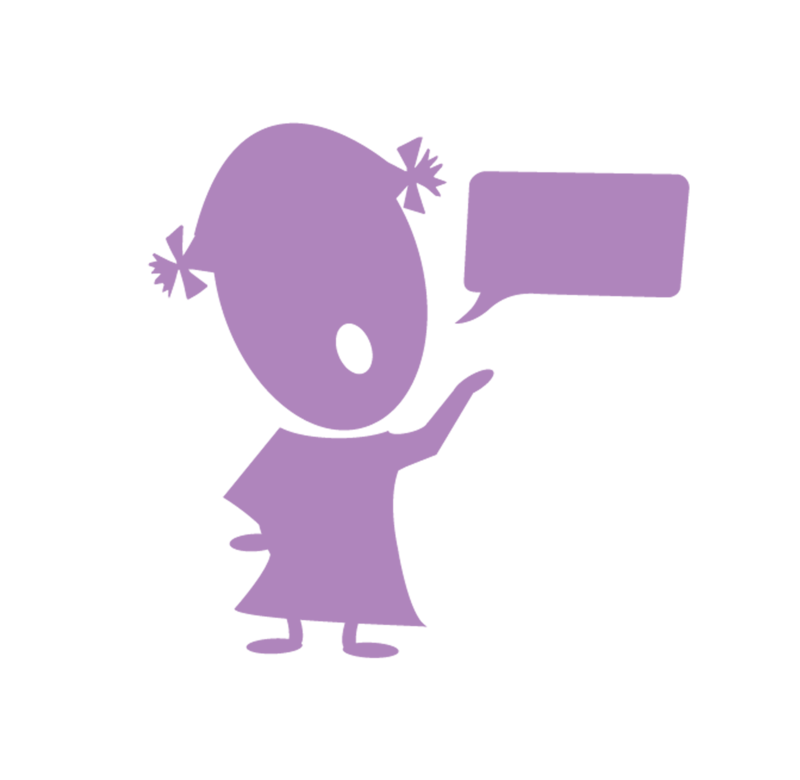 For toddlers, follow the words spoken with your finger to connect the words with the sounds. Read to your child daily. Again his or her brain is developing everyday. Read books that are on their reading level. Emphasize sounds or syllables that your child may be struggling with. We have listed the books by sounds to help you find some great books to use to practice particular sounds. Ask your child questions about the sounds. What sound does baby – pointing to it start with. What other words start with a /b/ sound? Relate the story to them if you can. Encourage them to read as much as they can. When they get tired, you can pick up where they left off. It is still a good idea to read to them often even after they know how to read. Use real objects like plastic animals, cars or food to allow your child to see, hear and feel the objects you are reading about. If you have both an infant or toddler and a school age kid, it’s ok to read to different stages at the same time because children love stories. Read a book for the school age child, then have the school age child help you read a book for the infant or toddler. The books listed below are linked to Amazon. Full disclosure, if you purchase a book through our site we receive a small commission that we use to run the site and create more content. Thank you for supporting our site with your purchases. Chicka Chicka Box Box! : Chicka Chicka Boom Boom; Chicka Chicka 1, 2, 3 (Chicka Chicka Book, A) a three book set By Bill Martin Jr. (Age range 4 – 8). Tom and Pippo Make a Mess by Helen Oxenbury. (Age range 2 – 4). Any Tom and Pippo book in the series is good for practicing the /p/ sound. Pete the Cat: I Love My White Shoes by Eric Litwin (Age range 4 – 8). Find the Puppy (Find-Its Board Books) by Felicity Brooks. (Age range 2 and up) Any book, like Find the Duck and Find the Kitten in the Find Its Series is great for prepositions.